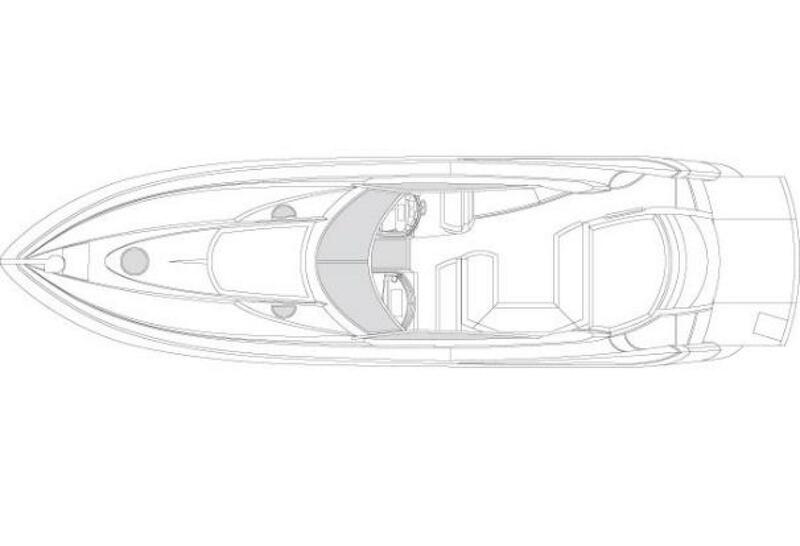 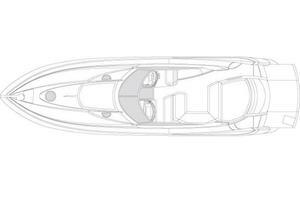 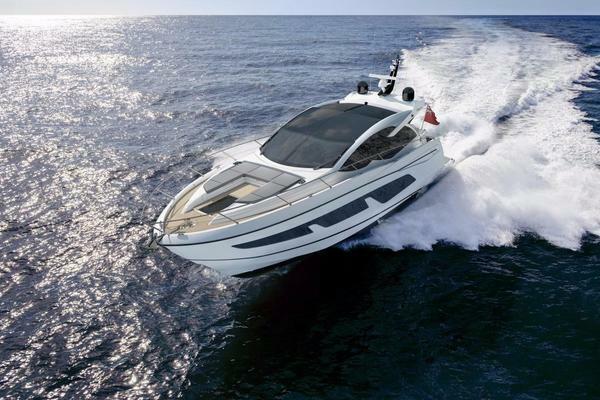 The sleek Predator profile is on display in this fine example of Sunseeker's design and building skills. 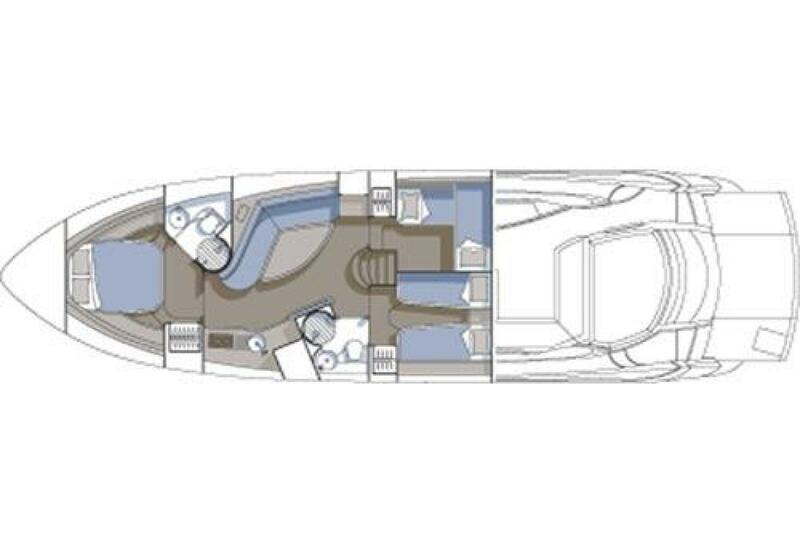 The intelligent use of space has created an extremely comfortable layout that easily provides fine accommodations for up to 6. 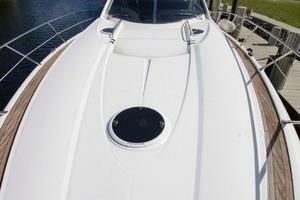 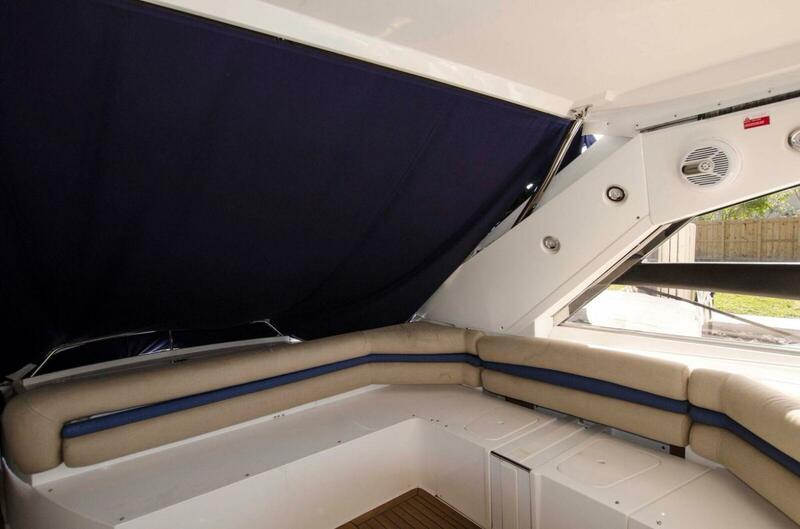 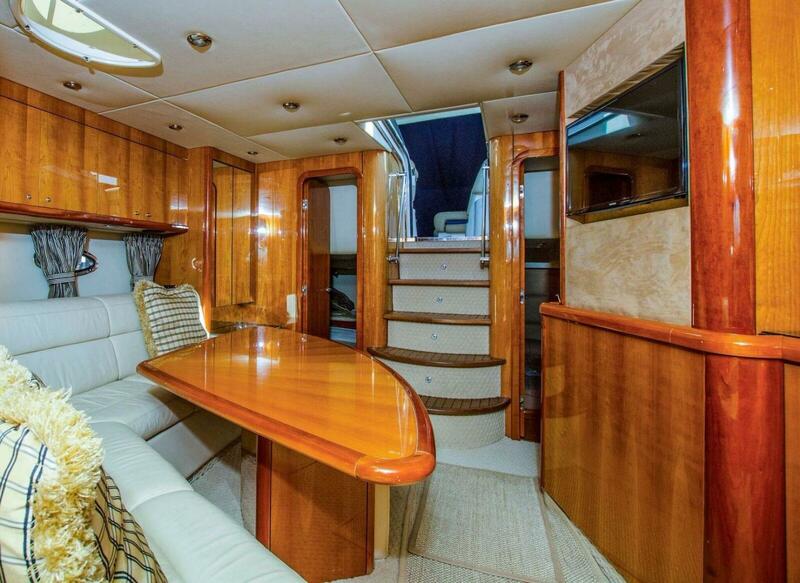 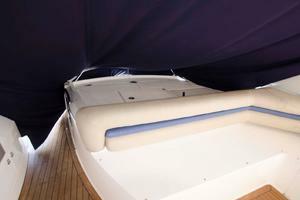 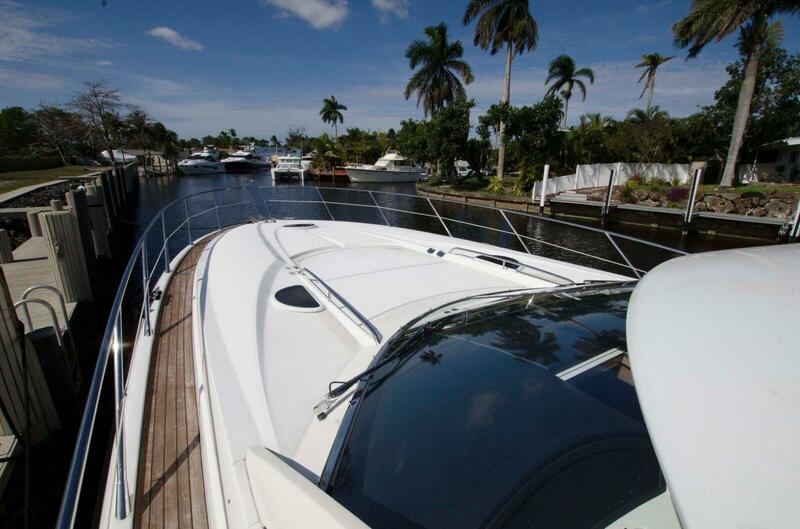 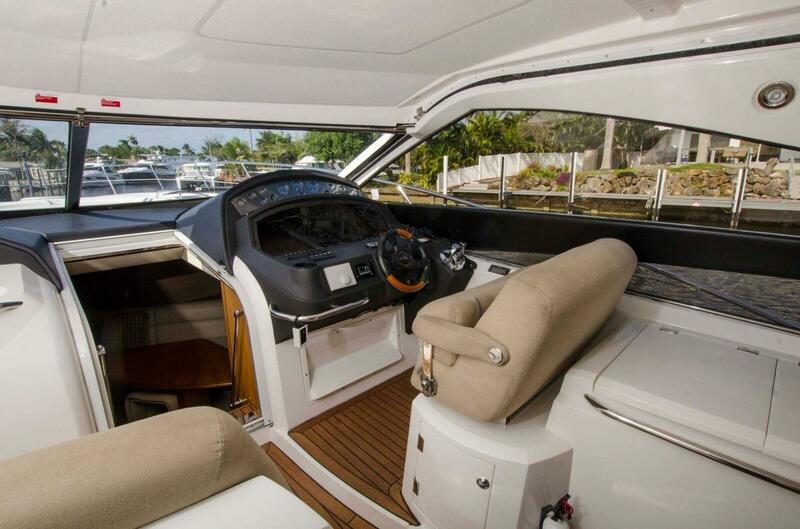 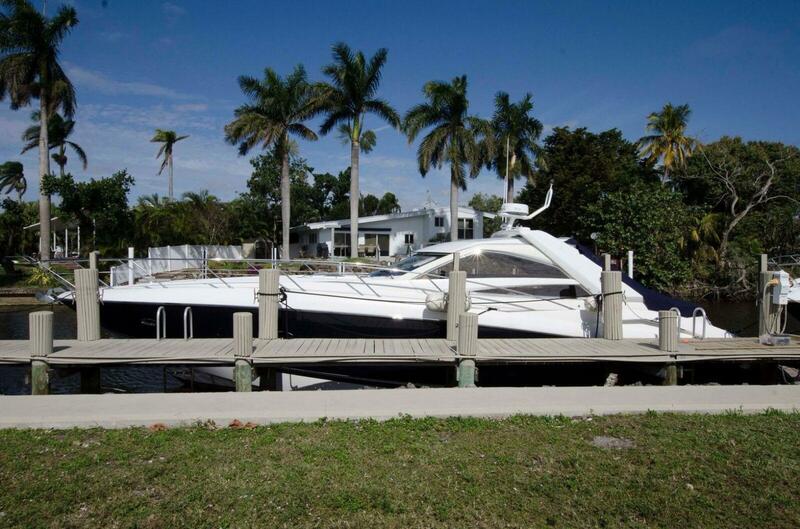 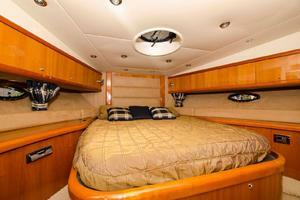 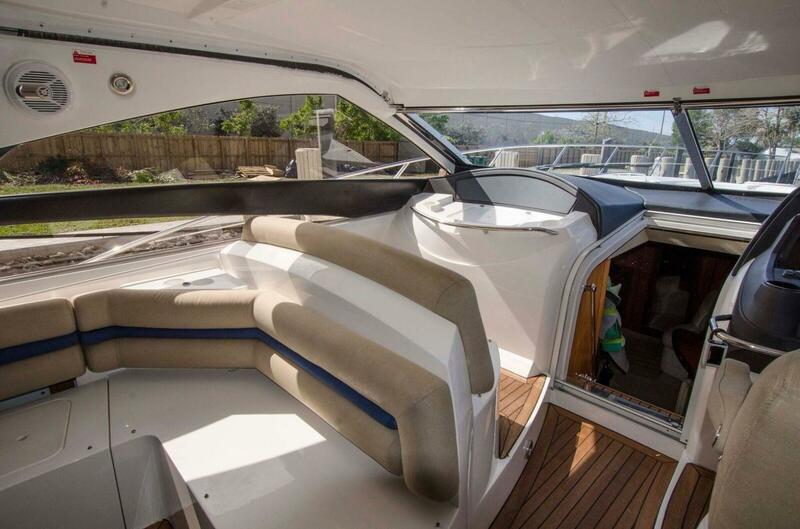 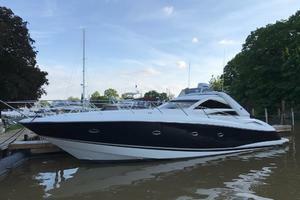 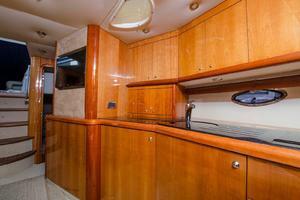 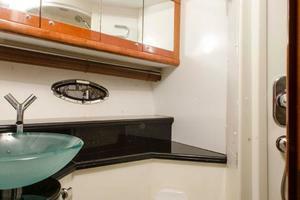 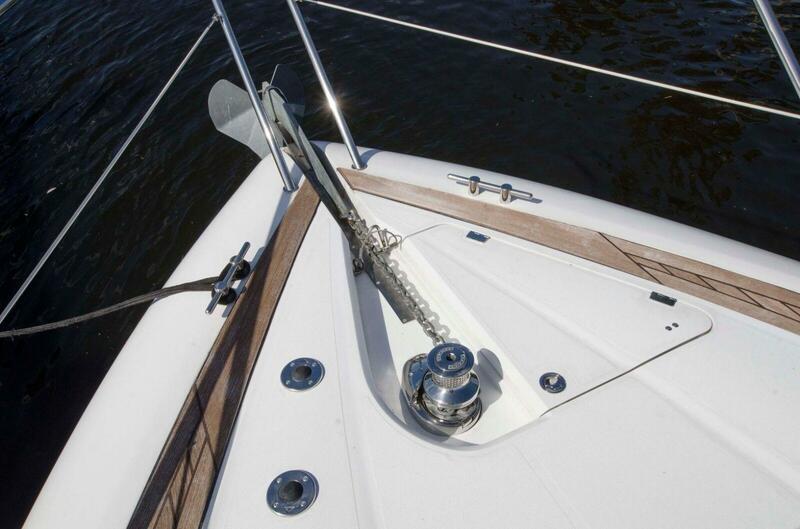 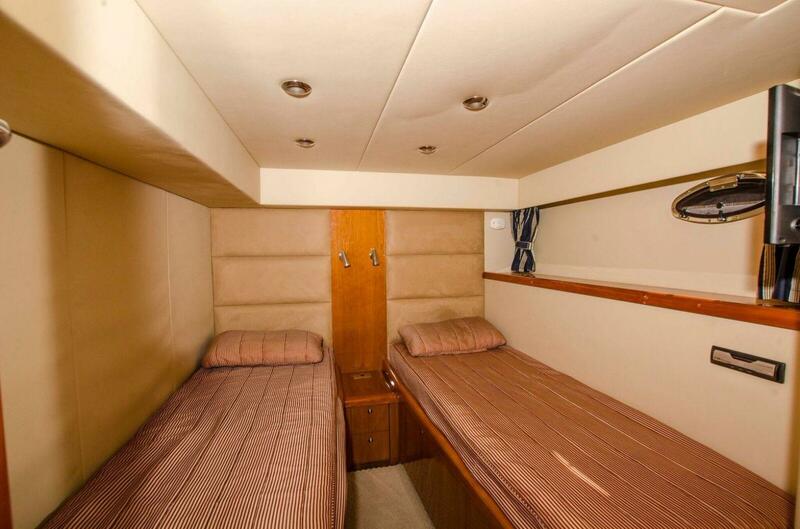 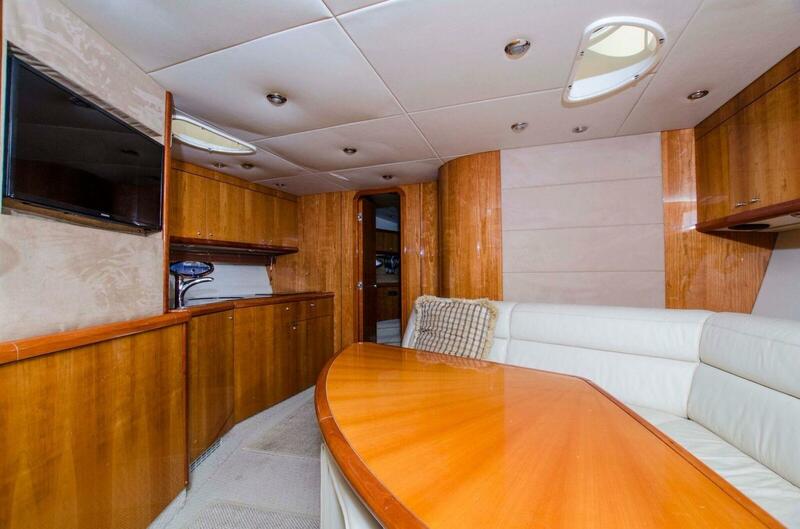 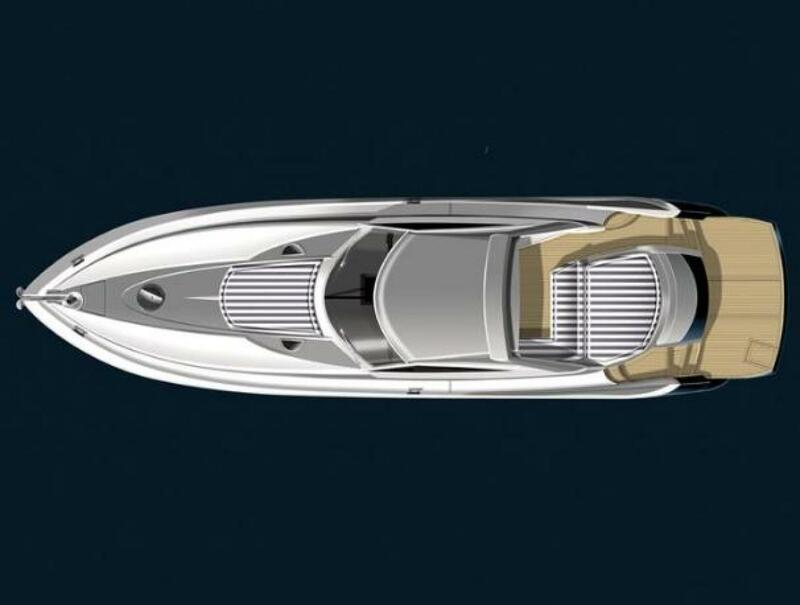 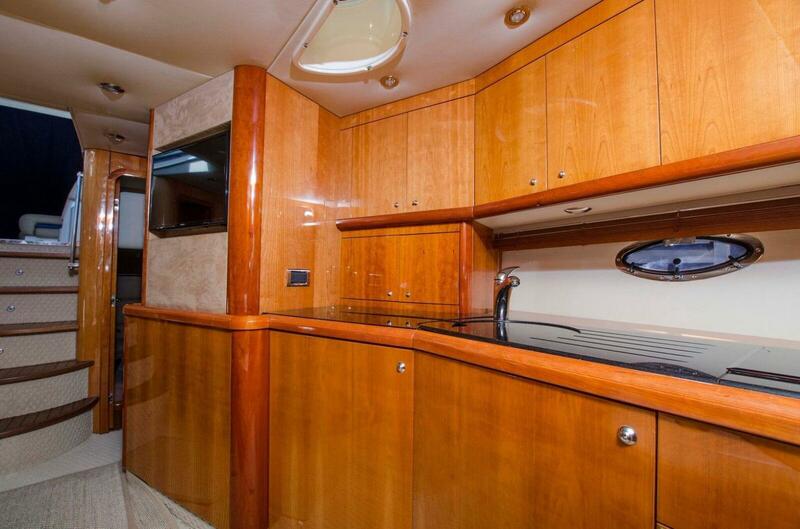 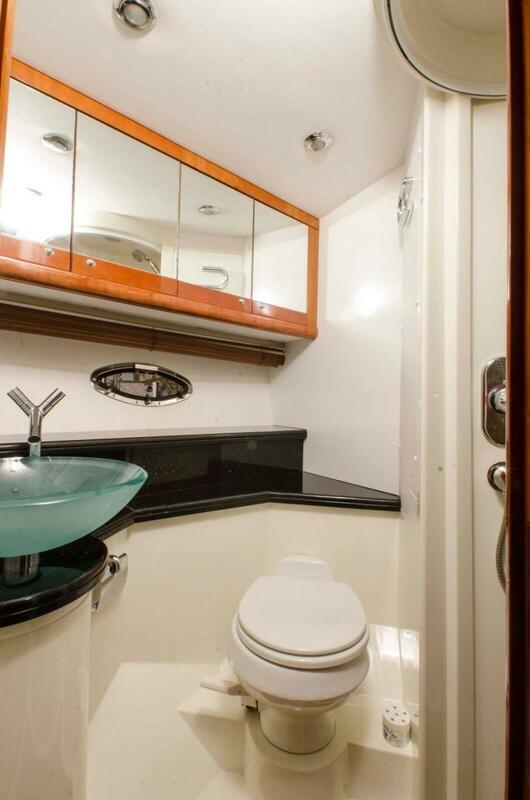 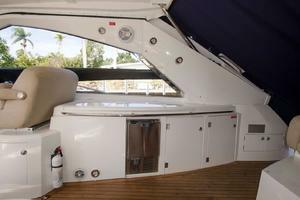 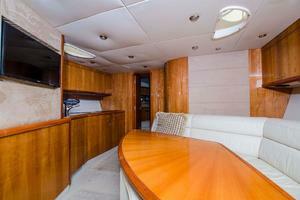 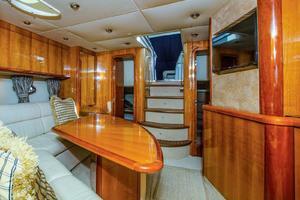 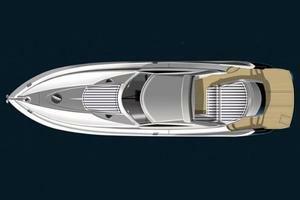 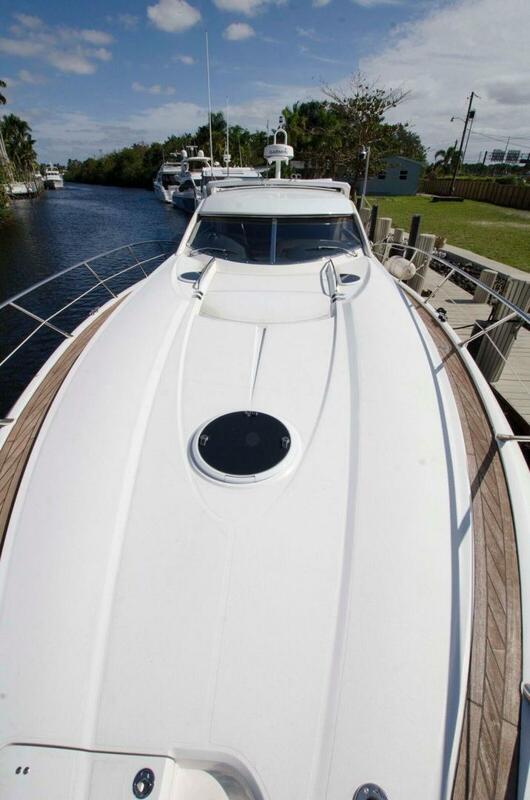 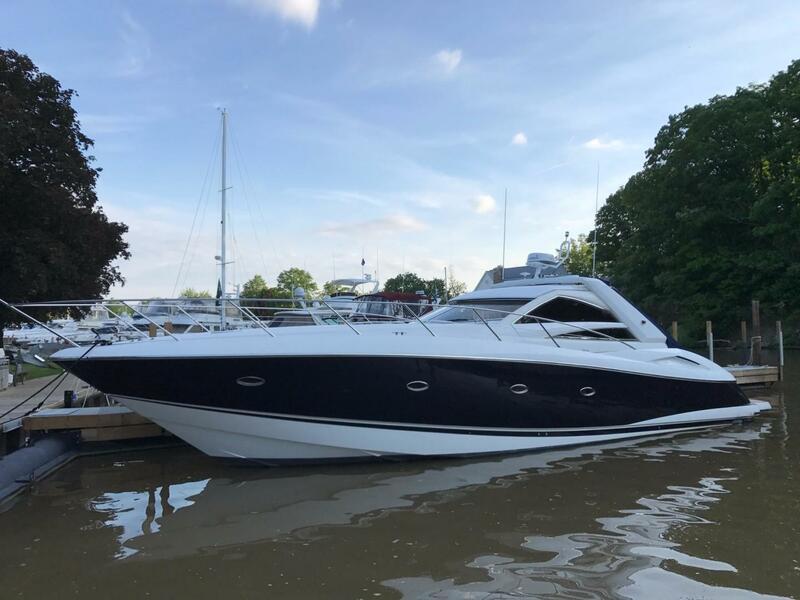 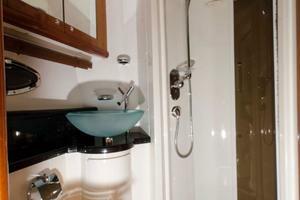 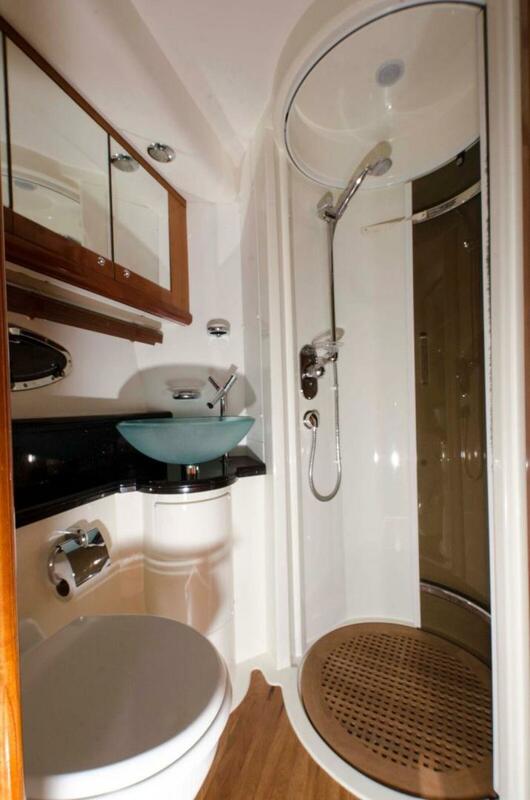 A large, open cockpit, full wet bar and aft sun pad gives an excellent entertainment platform while the twin MAN's w/Arneson surface drives assure a thrilling ride.